VistaMed specialise in providing design and manufacturing expertise for a wide variety of extrusion and catheter based medical devices. It was founded in 1999 with 2 mediacal manufacturing operations, one in Carrick on Shannon and one in Rooskey, Co Leitrim. VistaMed currently employ over 350 people in the area. Some of the products produced in Leitrim are steerable catheters, balloon catheters, endoscopic catheters as well as other ancillary devices such as introducers and dilators. 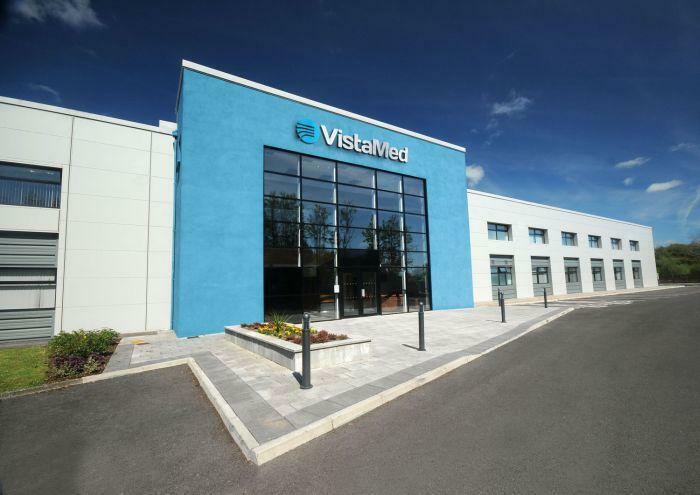 VistaMed have announced a €7 million investment creating 125 new jobs.